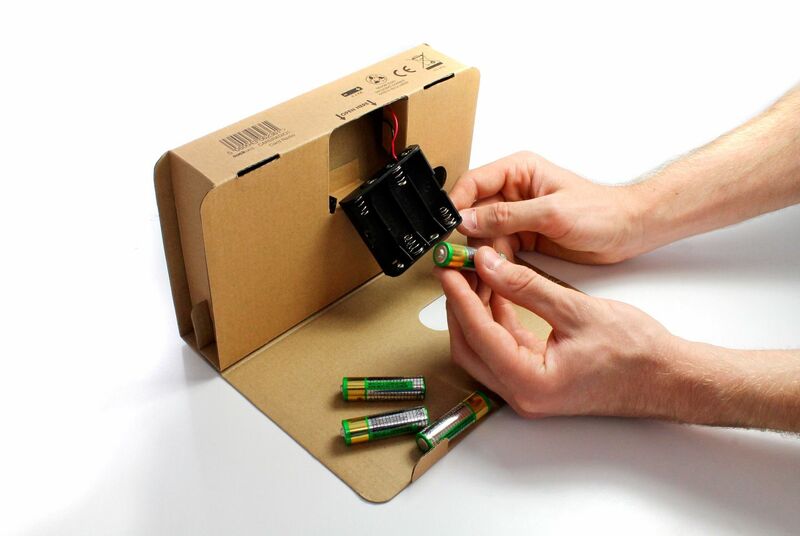 Never before has simple cardboard been so impressive and versatile. 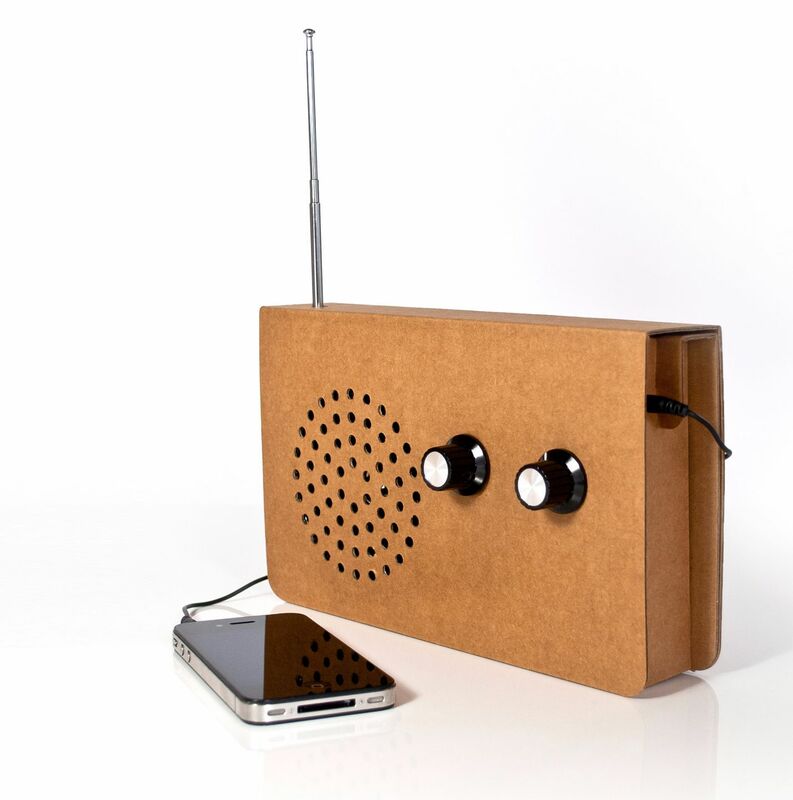 Say hello to the Cardboard Radio, your multifunctional FM radio and iPod speaker. 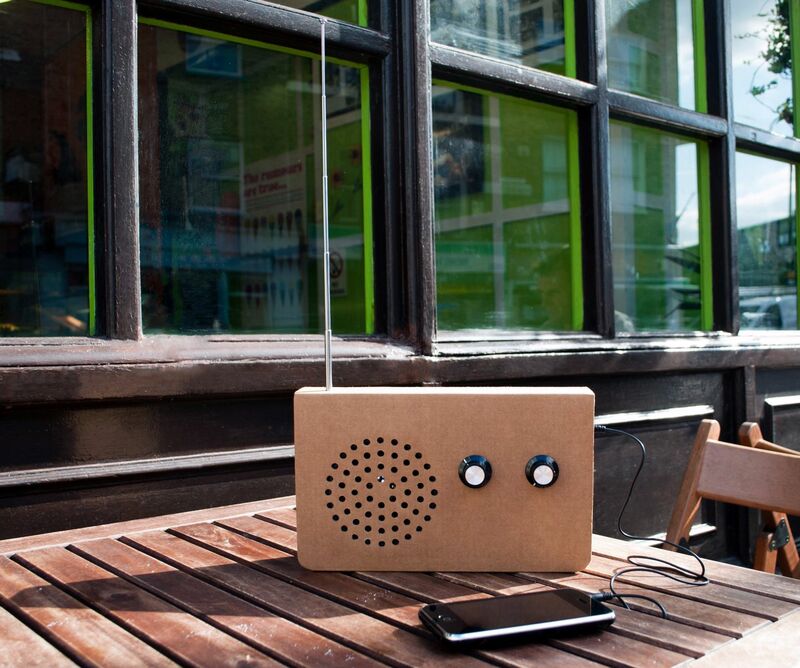 Not only is it the world’s first radio constructed almost exclusively of recycled cardboard, but it can be recycled again at the end of its functional life cycle. 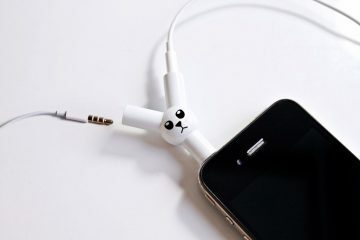 All you need to power Cardboard Radio are four AA batteries, which are happily included, and your iPod to attach via the lead provided. 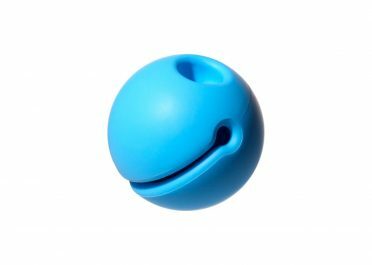 Great sound is ensured thanks to the radio’s high quality speaker and telescoping antenna for clear FM reception plus a cool retro vibe. 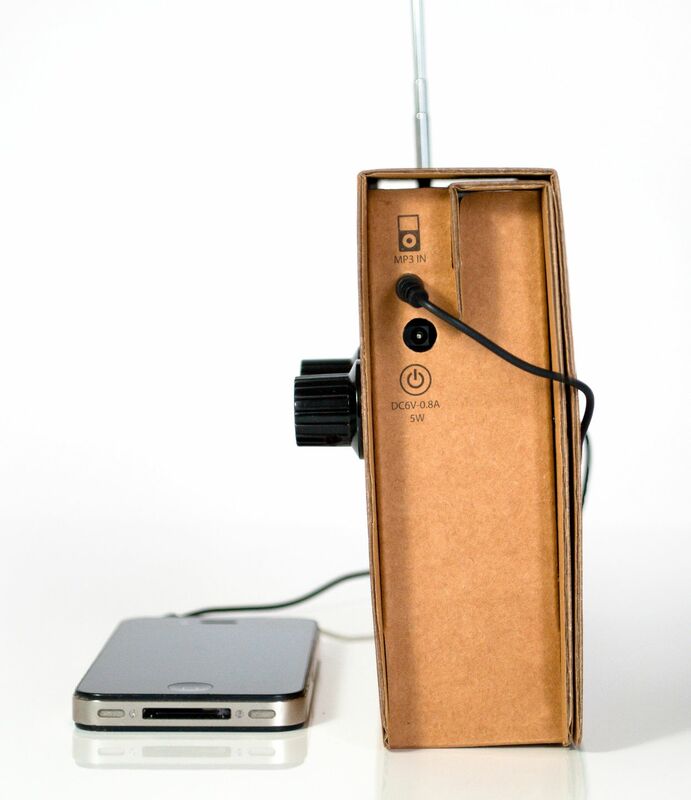 Cardboard Radio is your lightweight, go-anywhere solution for choice tunes from your bedroom to the beach.